Shopping for a Scrooge is no longer daunting, thanks to a trend that takes joylessness in a jolly direction. Co-workers will have fair warning before approaching if you have Gary Birks’s graphic mug on your desk. 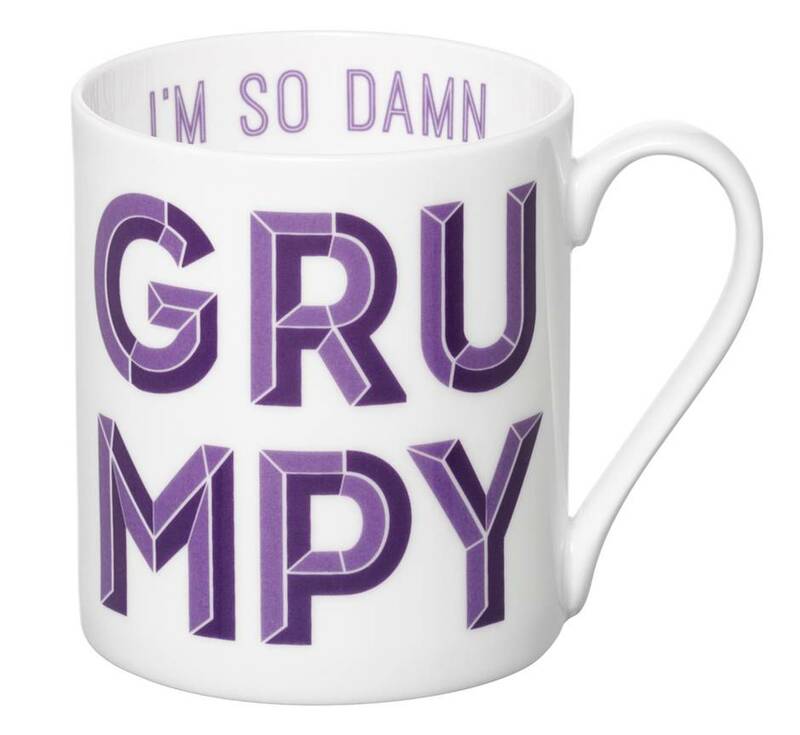 I’m So Damn Grumpy Mug, £12 ($21) through www.garybirks.com. 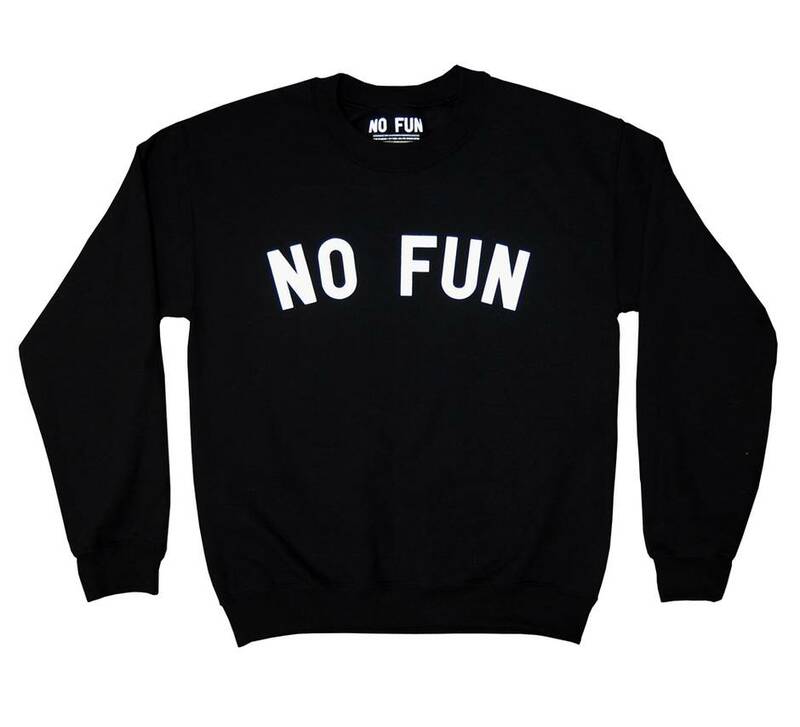 Athletic wear is still a strong trend heading into winter; sulky fashion lovers can find stylish solace in this No Fun Press sweatshirt. Crewneck sweatshirt, $40 through www.nofunpress.com. If you can’t say anything nice, say it with Stay Home Club’s saccharine take on a common cantankerous phrase. 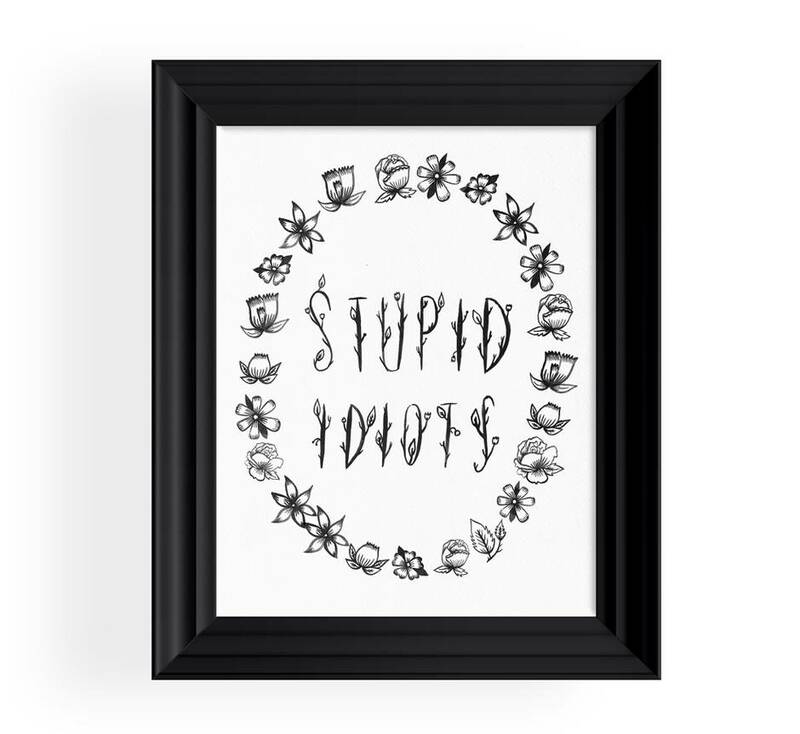 Stupid Idiots print, $15 through www.stayhomeclub.com. 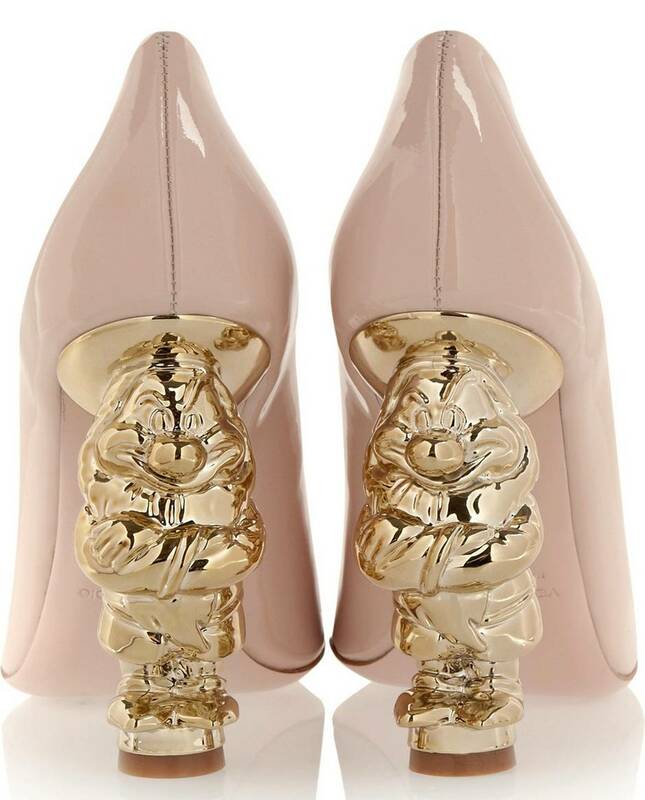 Forget Grumpy Cat – there’s another dwarf, immortalized here in a pretty pastel pump, who has long had a monopoly on misanthropy. REDValentino Snow White Disney© shoes, $695 through www.net-a-porter.com. 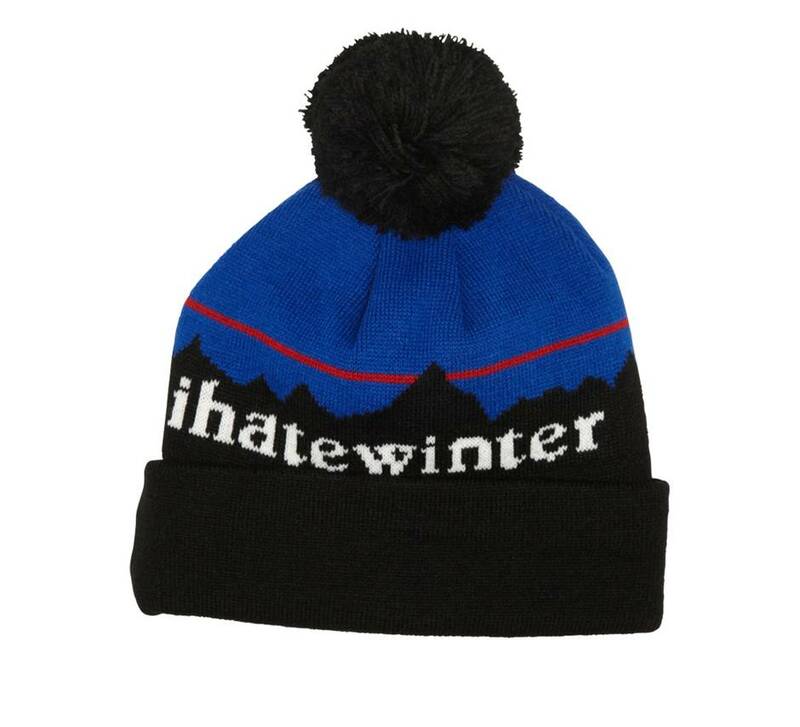 Instead of taking to Twitter to air grievances about the weather, your favourite complainer can share his or her thoughts through a truculent tuque. Reason Clothing toque, $46 at Little Burgundy (www.littleburgundyshoes.com). 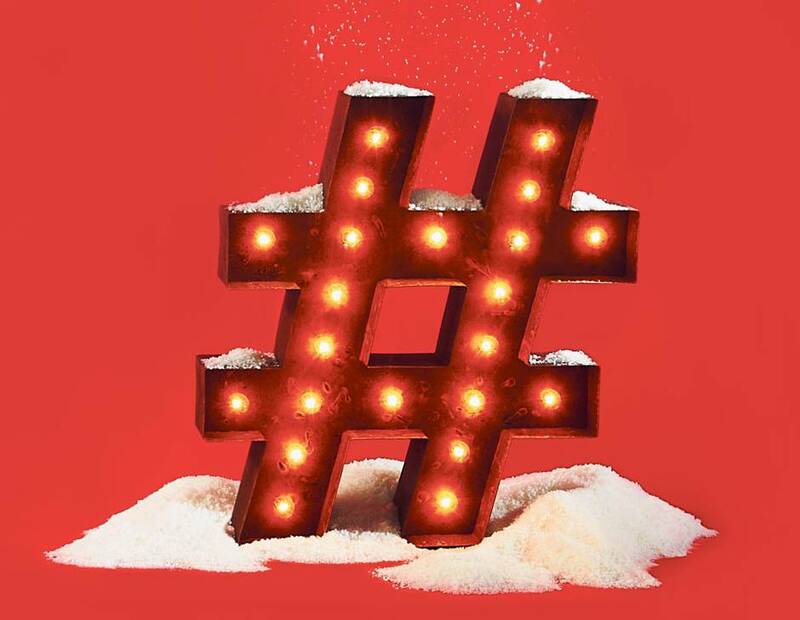 Like hashtags as much as we do? Score this hashtag lamp by tweeting your holiday gift ideas to Globe Style using our Twitter handle, @GlobeStyle, and the hashtag #gifts. The best suggestion wins. For full rules and regulations, click here.